La Muzic de Lady: Mood du jour : "Nothing from Nothing" Billy Preston. Mood du jour : "Nothing from Nothing" Billy Preston. 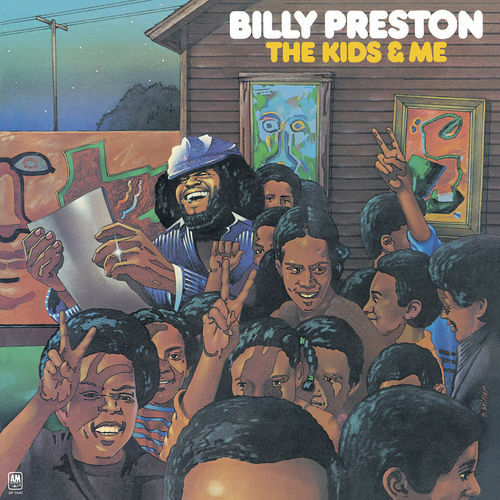 "Nothing from Nothing" Billy Preston, en Live en 1975, extrait de son album "The Kids & Me".